One of the wooden walkways that leads through the sand dunes down to the West Sands beach at St Andrews. 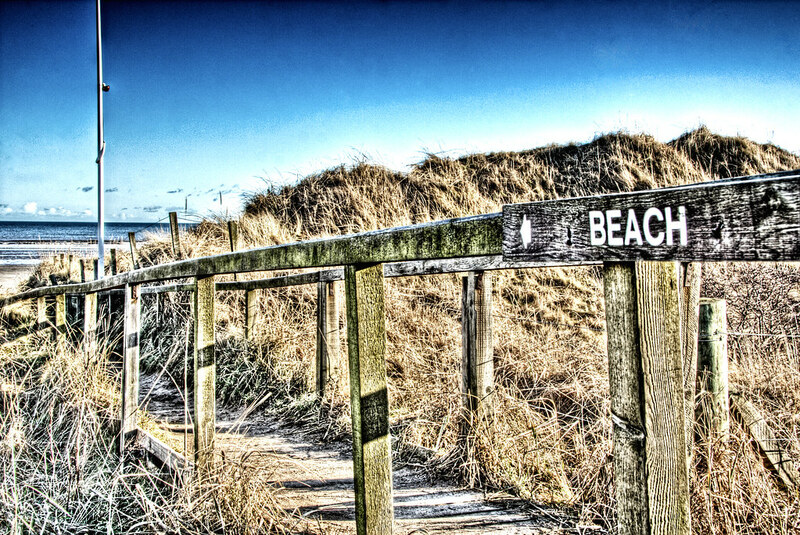 This entry was posted in Scotland, St Andrews and tagged beach, fife, hdr, Scotland, scottish, skreid, sky, St Andrews. Bookmark the permalink.